Boating is Good, Clean and Fun. 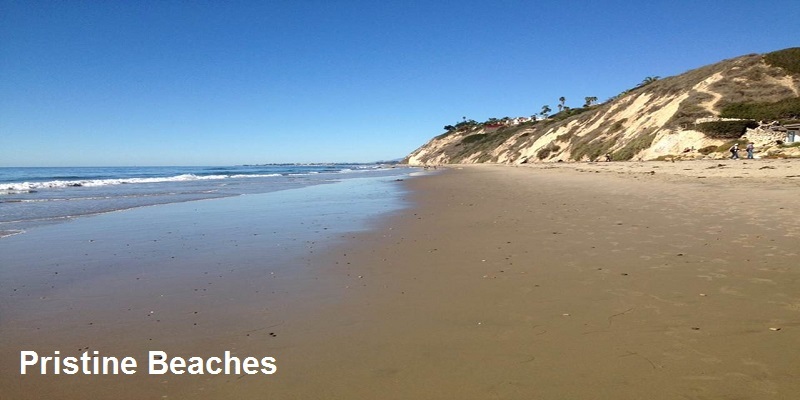 California has one of the highest levels of recreational boating activity in the nation. With 1,100 miles of coast, hundreds of navigable rivers, lakes, and the Delta, there are ample recreational opportunities for the State’s approximately four million boaters. As California’s population has increased, so has the popularity of boating as a recreational activity. Growth in boating’s popularity also increases the potential impact of boat-related pollutants that can enter the environment. 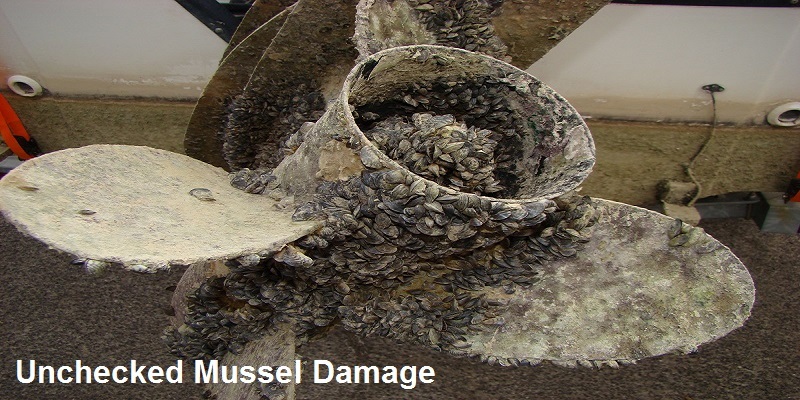 Pollutants that may be associated with boating activities include sewage, oil and fuel, detergents, solvents, paints, plastics and other marine debris. 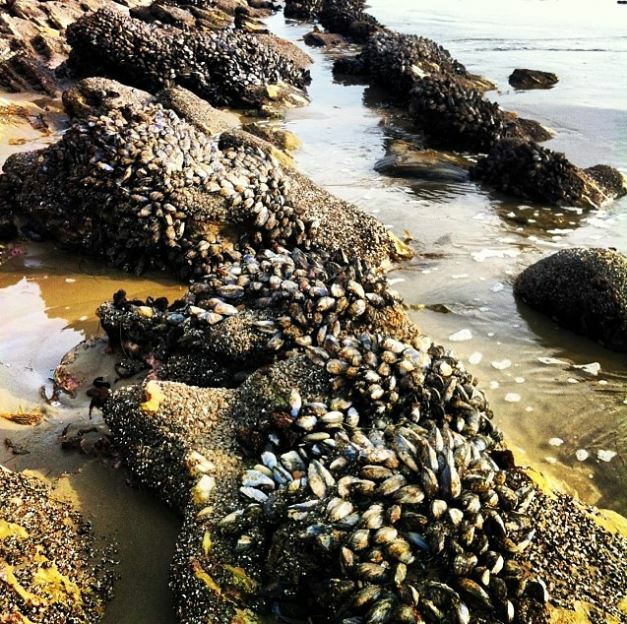 Given the large number of recreational boats in the state, even a small amount of pollution from a fraction of the boats can causes serious harm to marine fish and wildlife. 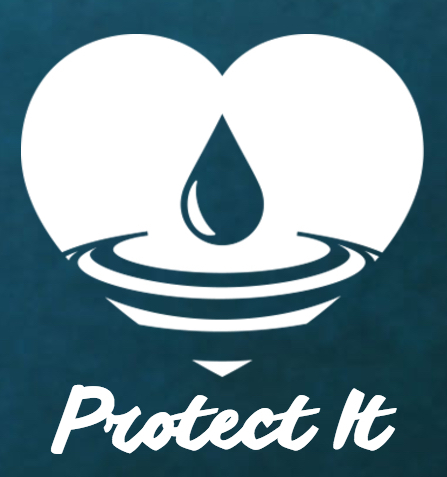 As a boater, you love being out on the water and have a stake in clean, healthy waterways. 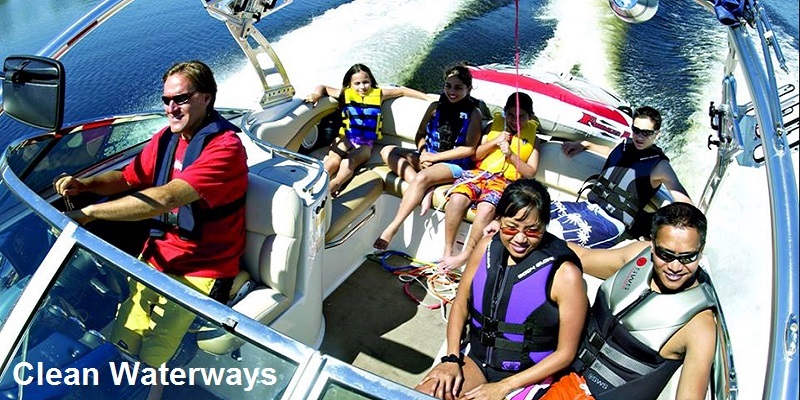 In order to ensure that your experience is a safe and enjoyable one, it is important for you to always implement safe and clean boating practices that will help to keep boating in our state clean and fun! Remember safety and the environment go hand in hand. 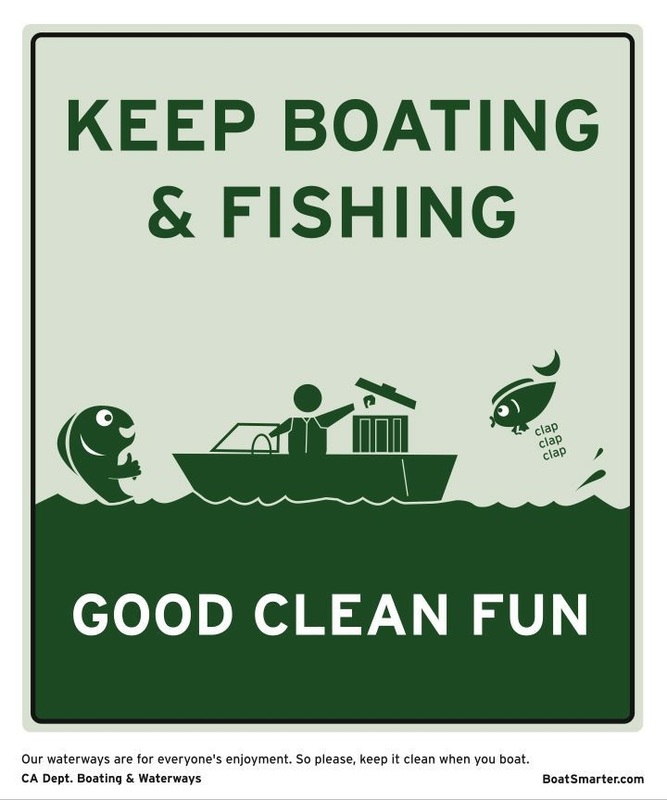 The Boating Clean and Green Program is an education and outreach program that promotes environmentally sound boating practices to marine business and boaters in California. 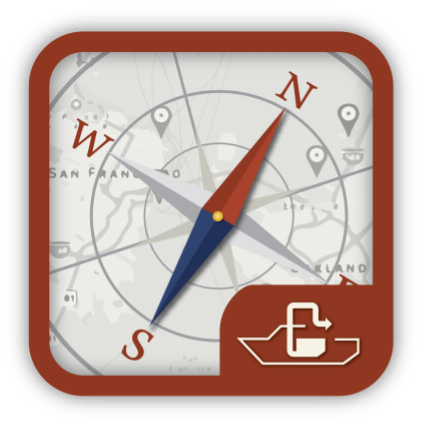 The program is conducted by the California State Parks Division of Boating and Waterways and the California Coastal Commission. Find out about the awards received by the Boating Clean and Green Program. Ahoy! There are many actions boaters and anglers can take to ensure that safe and clean boating is part of their experience enjoying California waterways. Check this page to get information that will help you to enjoy your boating and fishing experiences. 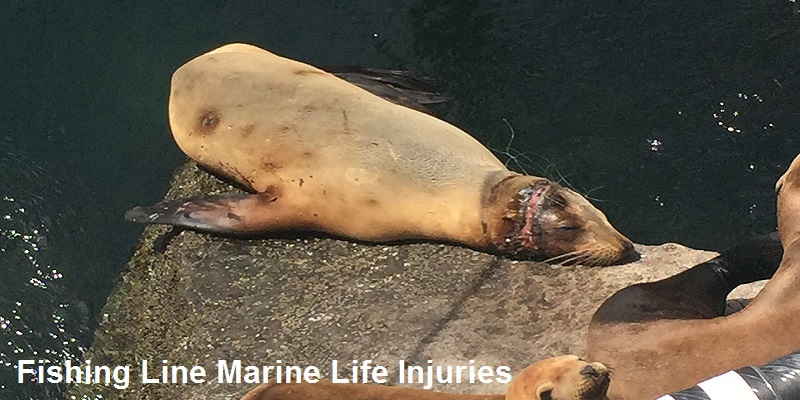 As good stewards of the environment, it is important to always report any oil, chemical, hazardous waste and sewage discharges to the proper authorities as well as any sick, injured, stranded, abandoned, harassed or disturbed wildlife. Reporting will help not only to protect our natural resources but also to minimize any potential impacts a spill or incident may cause. The Boating Clean and Green Program (BC&GP) is committed to partnering with marina and yacht club operators to improve and sustain the quality of recreation and the environment in California. 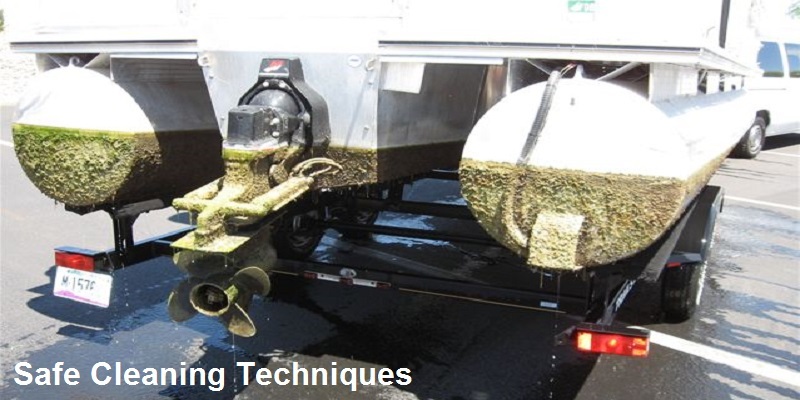 Marine/Yacht operators believe that education is critical to successfully operating a clean boating facility and minimizing water quality impacts. 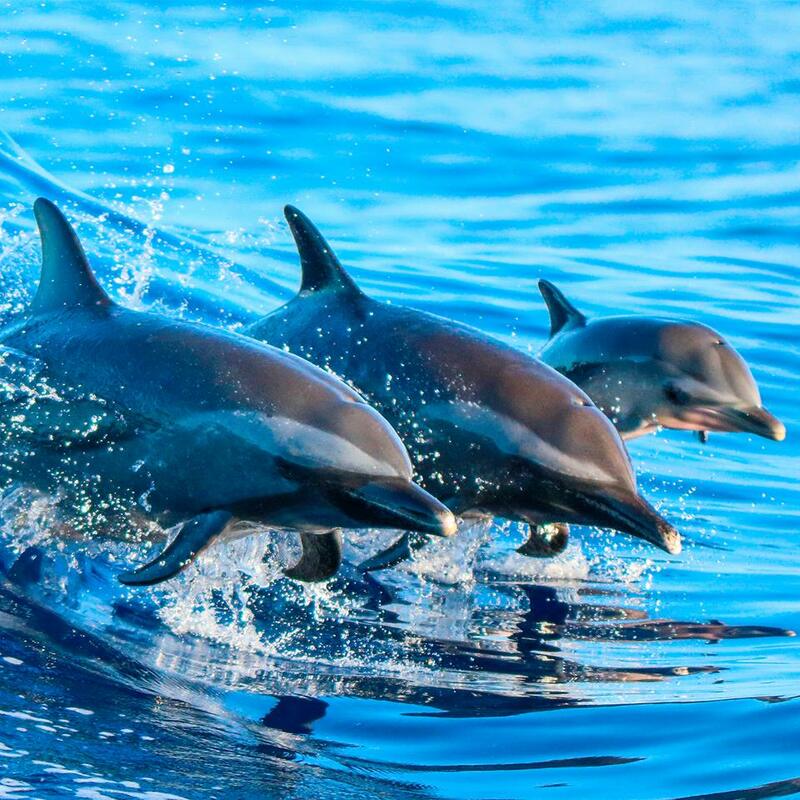 In this section will have access to resources and information that will assist you in implementing practices to support your clean marine business efforts. 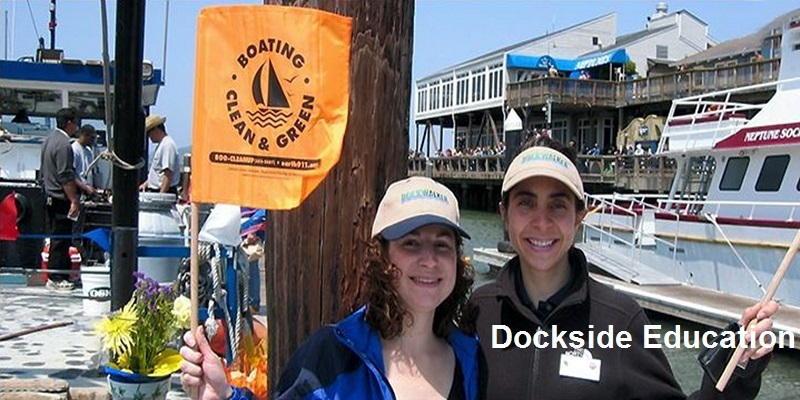 Dockwalkers are volunteers who inspire and educate boaters and others to be safe and environmentally sound while boating in California. 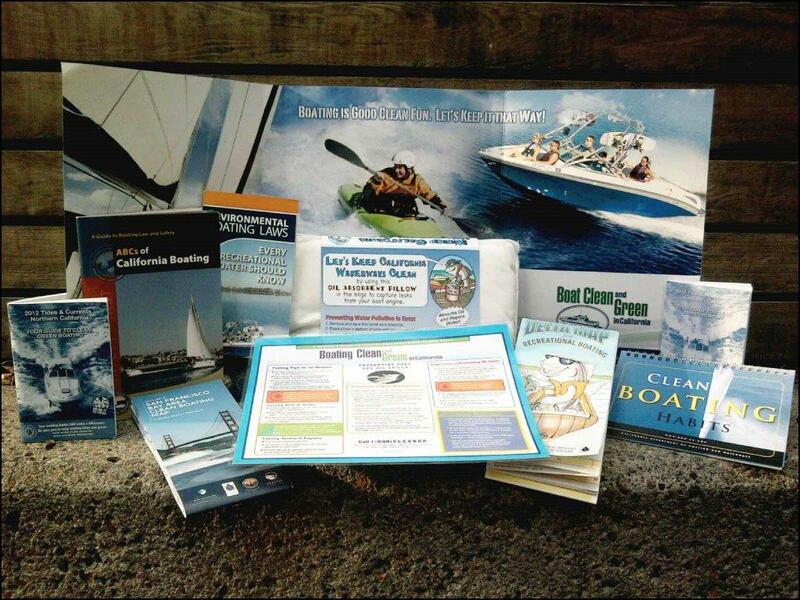 Dockwalkers distribute boater kits with educational materials while visiting marinas, boat launch ramps, boat shows and events. Check this page to learn more about the Dockwalker program, trainings, tips and more. Check this section to learn about educational reports and materials that promote and increase clean boating and practices throughout the state. Dot 1: Pump It! Don't Dump It!